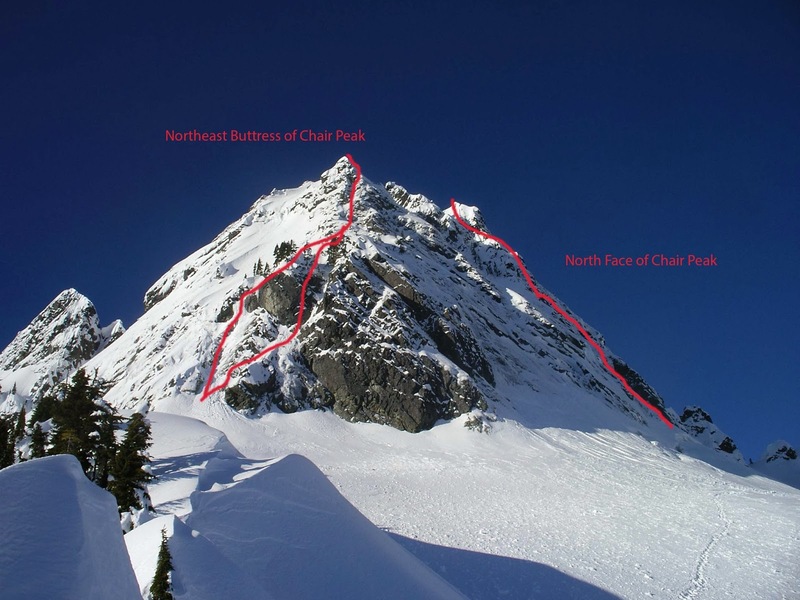 FYI: the North Face route is not accurately drawn on the overview image above. Note the trees 2/3'd up depicted in the route photos also above. 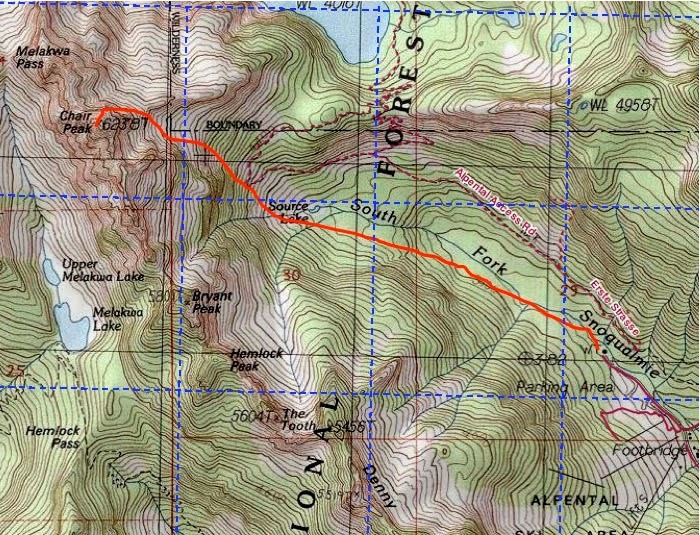 The route uses a shallower corner system to gain these trees to the left of the larger corner system marked. 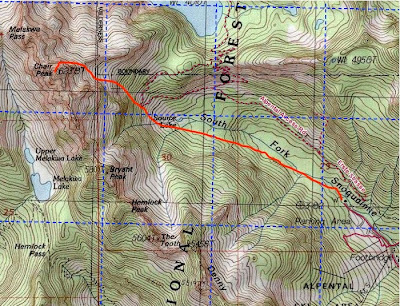 The route drawn is indeed an established route (only recently) … but much harder and more involved. I'd love to see more single day route profiles like this on the blog in the future, this is great!